The GhostBed, just like the Nectar, comes only in one firmness option and it is a universal firmness option and feels around a 7 out of 10 on the firmness scale (10 being firmest). 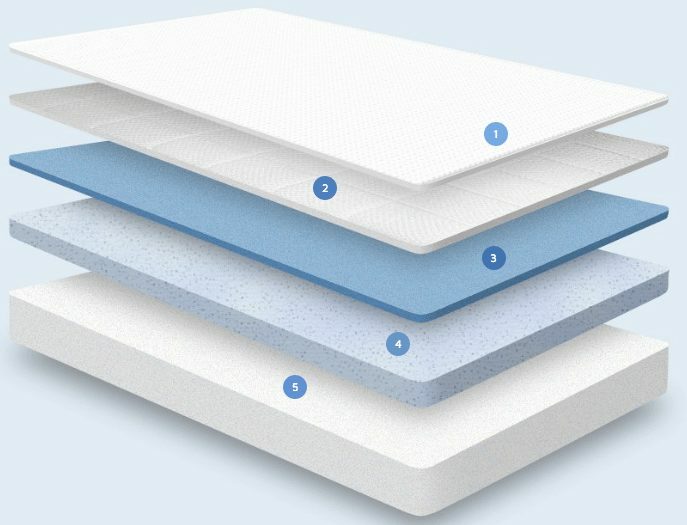 The GhostBed, like the Nectar mattress, does a pretty good job in this category as the thin breathable cover and the 1.5″ of aerated latex foam and 2″ of gel memory foam work together to prevent the build-up of heat and eliminate the sticky, sweaty feeling typical for most memory foam mattresses. So the mattress remains cool throughout the entire night and allows a sound and quality sleep. 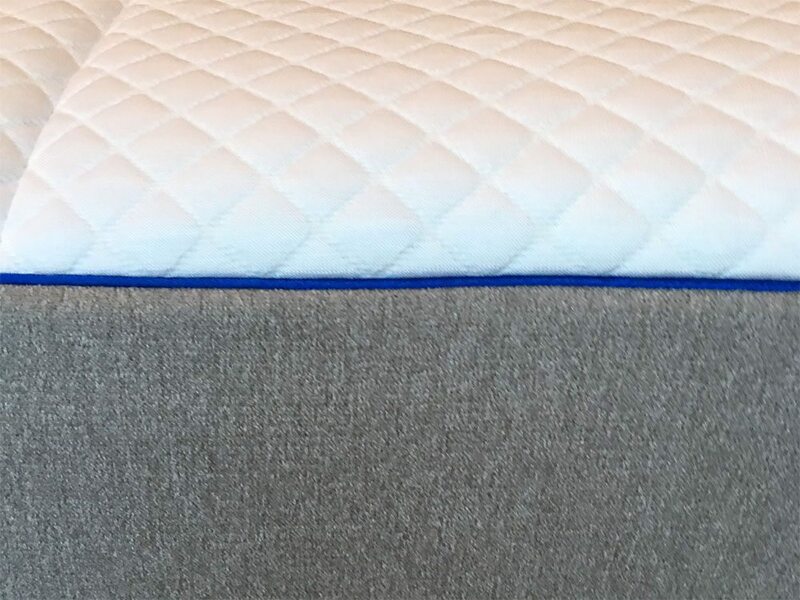 Below is our comprehensive side-by-side comparison of the Nectar vs. GhostBed mattress.